Gold plated tungsten alloy ornaments with a high density close to 19.0g/cm3, which can be regarded as a replacement of gold. They get popular for their favorable prices and decorative function. Certainly, gorgeous jewelry need to take some time to maintain. There are many ornaments are gilded with gold nowadays. When it refers to the reasons, people tend to change new styles frequently. Besides, gold plated ornaments play a good role in decoration. Gold plated tungsten alloy ornaments use tungsten alloy to make it as blank in the first place, then the ornaments will be gilded with gold. Many ladies will purchase various bracelets in pursuit of beauty, such as some bracelets made of precious metal, crystal, glass and leather, etc. 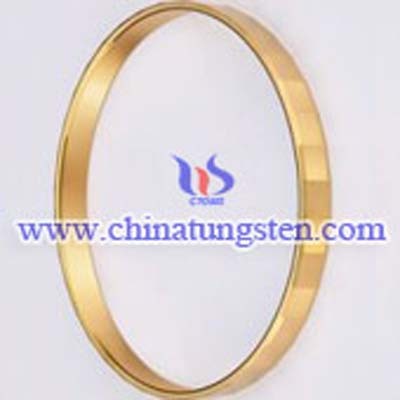 With the diversification of fashion, gold plated tungsten alloy bracelets increasingly catch ladies’ eyes. Ladies purchase them and collect them. Tungsten rings are become immense popularity throughout the world recent years ,is one of the best rings out on the market. 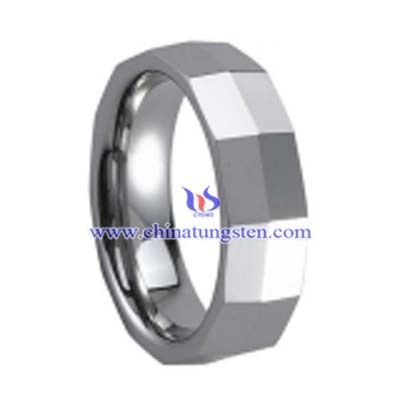 The main benefit of tungsten ring is that it’s durable and very strong. Many different metals, especially that of the ubiquitous gold wedding bang, often show signs of strong wear after a couple of years. Gold easily scratches from daily use, and most are need to maintenance every few years – which can cost a lot of money. This, is rarely the case with tungsten as it’s an extremely strong metal which hardly shows any wear even after years. Another very important benefit about the tungsten ring is that it’s very affordable. Gold, platinum wedding bands may cost even up to the thousands for the bride and groom, however tungsten rings only cost a fraction of that. 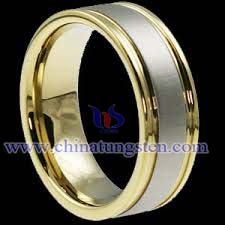 A good quality tungsten ring will set someone back around two hundred dollars. Leading to massive savings, even in the long term – as mentioned above, there is usually no need for a tungsten ring to be maintained every few years. Titanium tungsten ring looks very expensive, but in fact is not the case, they are also very affordable, these rings rings than the traditional material made even cheaper, but can also bring you a special beauty and comfort. Of course, this does not prohibit play our creativity, inlaid with diamonds, sapphires, pearls and other precious stones. We are always trying new and exciting materials to increase our style, like a black rubber ring inlay, mosaic durable, black silicone rubber features, although the appearance is very special, but the price is not expensive. Black ceramic jewelry, tungsten jewelry and titanium jewelry has a lot of the same style, and have wear resistance, high hardness and other properties. 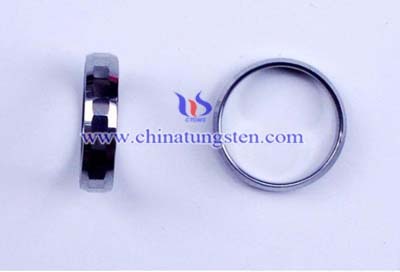 Tungsten carbide with great hardness and abrasion resistance is popular used as material for tungsten bangle making. Tungsten bangle has very good quality and fashion style is a great decoration for your foot or hand, event neck. Tungsten watch band presents a high gloss finish that lasts. 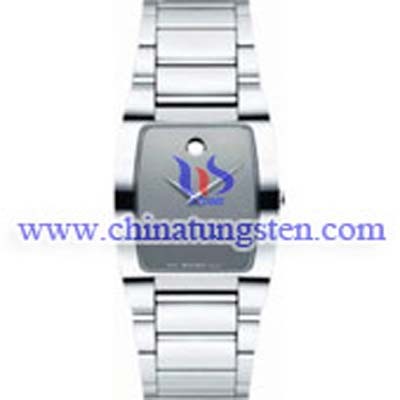 Tungsten watch band is durable and scratch resistant. Tungsten watch band are twice as hard as steel, four times harder than titanium and virtually unscratchable. Tungsten ring makers were the first to begin using tungsten carbide in jewelry, making tungsten watch band that would never scratch. Tungsten carbide has emerged as a serious competitor in the watch band industry due to tungsten watch band's resilience, strength, and beauty. With the feathers of flawless and virtually indestructible, tungsten steel is the perfect material for key chain making that is tungsten steel key chain. A large selection of tungsten steel key chain for men and women is available here. 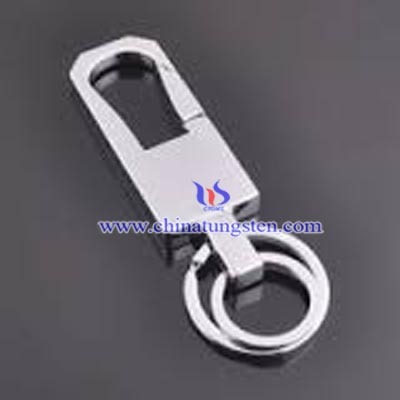 Tungsten steel key chain is your best choice as the gift for your friends or lover because tungsten steel key chain will create an everlasting bond between you and your partner. 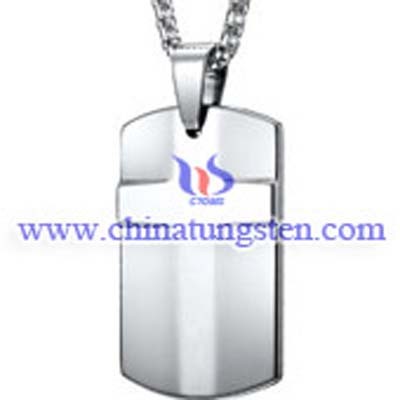 Tungsten steel can be manufactured as tungsten steel necklace, tungsten steel necklace is fabulous fashion accessories. Tungsten steel necklace is high quality decoration, and tungsten steel necklace is a charming gift for your friends or lovers.